When Westerville’s annual arts festival comes around for the 40th time, it will do so with an eye to the future – and to the people its organizers hope will be attending 40 years from now. The Westerville Area Chamber of Commerce Music & Arts Festival will take place July 13 and 14. It opens at 11 a.m. each day, and closes at 8 p.m. Saturday and 5 p.m. Sunday. This year’s festival promises plenty of appeal for the youth of Westerville. The festival was born in 1974 as a small street fair with only about 50 local artists. This year, close to 140 fine arts and craftspeople will set up tents and exhibits at Heritage Park and Everal Barn. “We are looking to bring in more fun and interactive features to the festival to kick off the 40th anniversary,” says Erin Glaser, marketing and communications manager for the Chamber. One of those features is an extensive interactive youth tent where children can participate in arts and crafts with guest artists and speakers. “We have had the youth tent in the past, but this year, it will be bigger and better,” says Glaser. Will Hillenbrand, author and illustrator of popular children’s book Louie!, will lead hands-on children’s activities and a book reading. Some of his illustrations will also be available for purchase during the festival. Other youth tent programs include “Creative Fun with Recyclables” with Eric Marlow, “Interactive Storytelling” with Candace Mazur-Darman, “Fun with Fiber” with Gail Larned and a magic show with Nate LeGros. The festival also includes a youth exhibit, allowing aspiring artists ages 3-18 to show off their work through an art show and small children’s theater performances. Other family-friendly attractions include a performance by the Westerville Symphony and interactive strolling performers such as stilt walkers. Beyond the offerings for children, other festival highlights include the Westerville Walkway, an area reserved for new and emerging artists; the Heritage area, where crafters not only sell their creations but also dress in period costumes; and a civic service corner reserved for nonprofit organizations. Musical performances – genres include R&B, country, big band jazz, solo guitar, bluegrass and classical – on the festival’s main stage and the stage at Everal Barn are part of the fun as well. 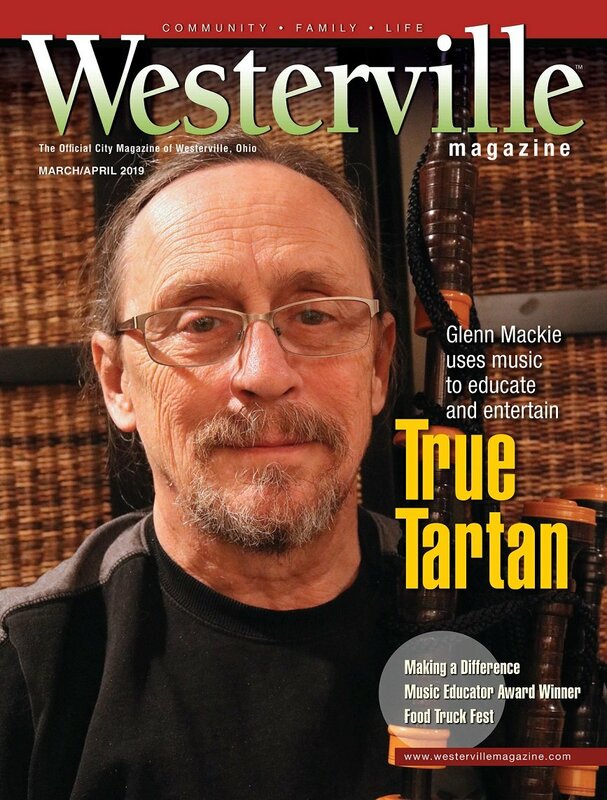 The festival is always a big part of Westerville’s yearly calendar, but this year, it’s even more of a focal point – 2013 is the Year of the Arts in Westerville, with a wide variety of arts-centered activities throughout the year, and the festival is the big one. “We are providing different activities and opportunities for people to jump in and experience the arts,” says Phyllis Self, recreation superintendent for the city of Westerville. Hayley Ross is a contributing writer. Feedback welcome at gbishop@cityscenemediagroup.com.